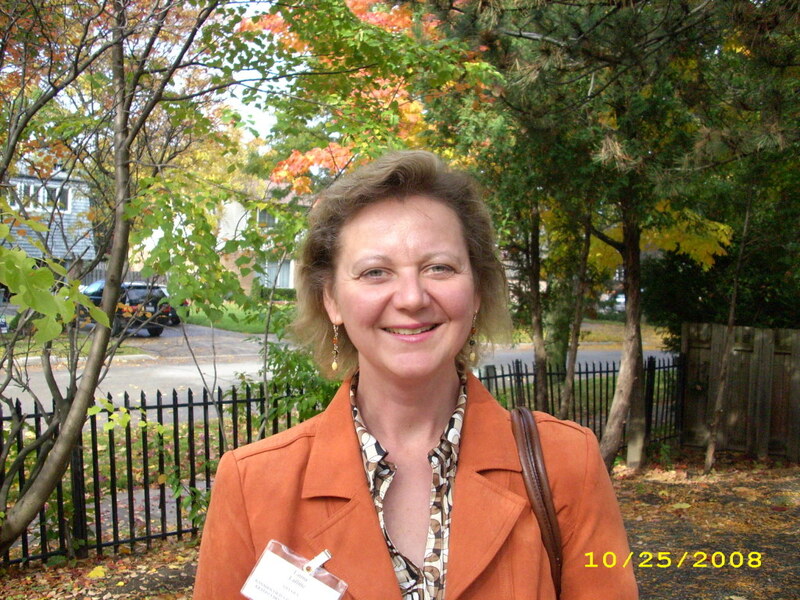 Ruta Kliciene – has been president of the local executive since 1998. She is a conference manager with the Canadian Council for Tobacco Control. Ruta and her husband Ray have a daughter and son and a bengal cat named Kiwi. Ruta chairs the local community executive, sits on the National Executive and is responsible for cultural activities nationally. She is also a member of the IX Song Festival Organizing Committee which will be held in Toronto in 2010. Hobbies: What doesn‘t she do? 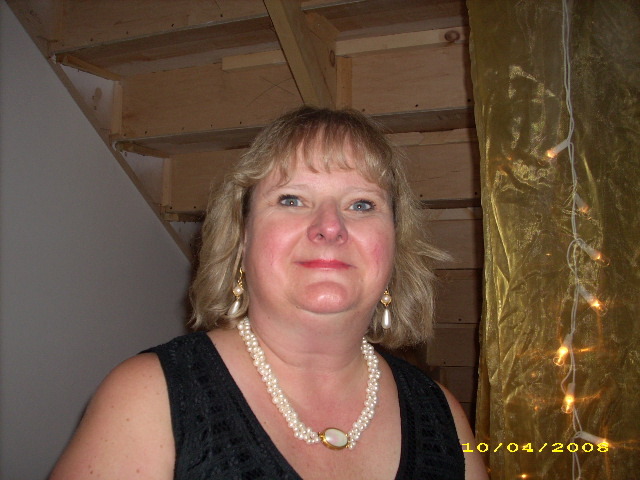 Laima Lafitte – an active partcipant in community events and is vice-president on Ottawa‘s executive team. 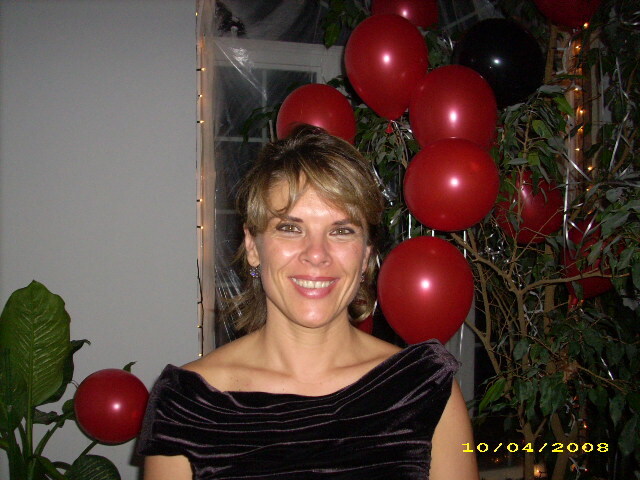 She is the manager for advertising and sponsorships with the Canadian Veterinary Medical Association. Laima and her husband Vincent are raising a son and daughter and try to keep three languages alive in the home. Hobbies: gardening, sports, singing in „Arija“ and reading. Ramune Zitikiene – as the ambassador‘s assistant at the Lithuanian Embassy in Ottawa, Ramune helps to maintain a strong relationship between the embassy and the community. She is the treasurer for the local executive. Ramune is raising three daughters and in her limited spare time she enjoys gardening, reading, nature and sports. Lina Masioniene – the local executive‘s correspodent and photographer. 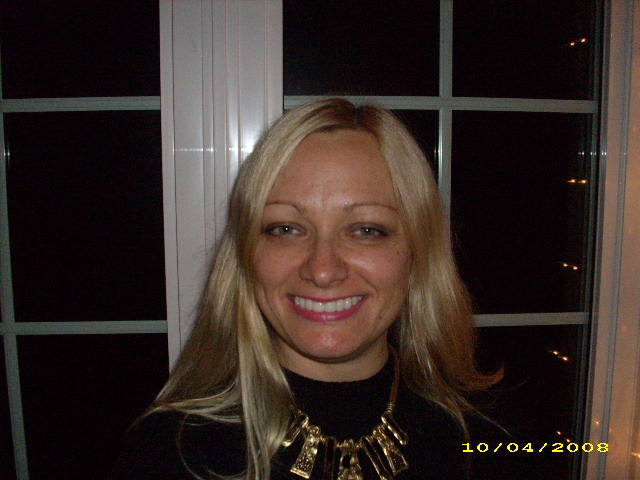 As a pharmacist, Lina works at Health Canada and she is also studying part-time. Lina has a miniature daschund, Pupa. Lina manages the community‘s website and when the muse strikes, writes articles. Hobbies: writing and navigating along the shores of the Ottawa River by boat. 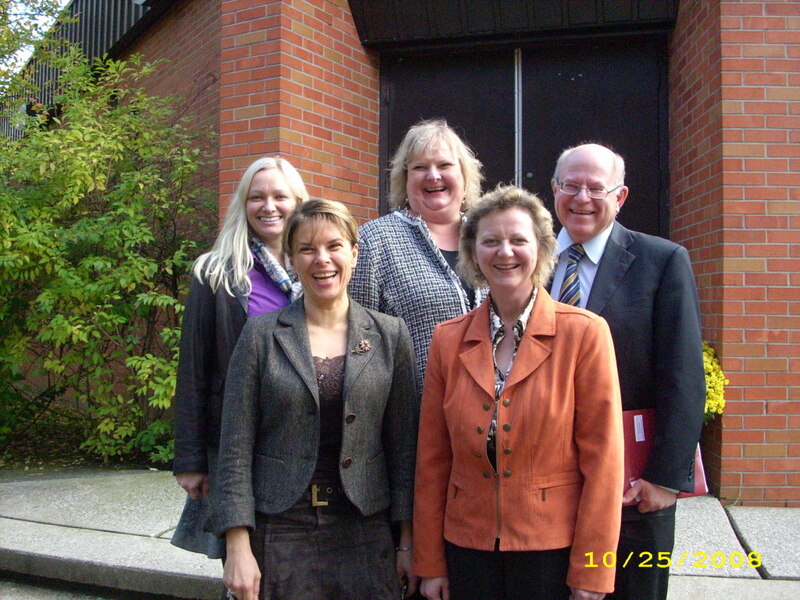 Ladas Giriunas – is Ottawa‘s representative on the National Executive Council. He has worked at Canada Post for over 30 years. He and his wife Janina are active members in the community. Business often takes him to Europe which allows frequent visits to Lithaunia. Hobby: building a house. The Ottawa chapter executive during the Lithuanian-Canadian Community's annual general meeting held in Toronto on October 25. Vytas Radžius – was born in Kybartai, Lithuania and immigrated with his family to Winnipeg. In 1957, he moved to Ottawa and immediately became involved in community activities. He joined a choir and theatre group. At that time, there were less than 100 Lithuanians in Ottawa. 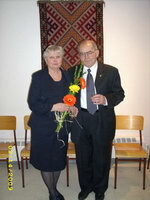 In 1958, Vytas attended a meeting and was elected to the Lithuanian-Canadian Community, Ottawa chapter executive. From then, the commitment to the community and its activities flourished. 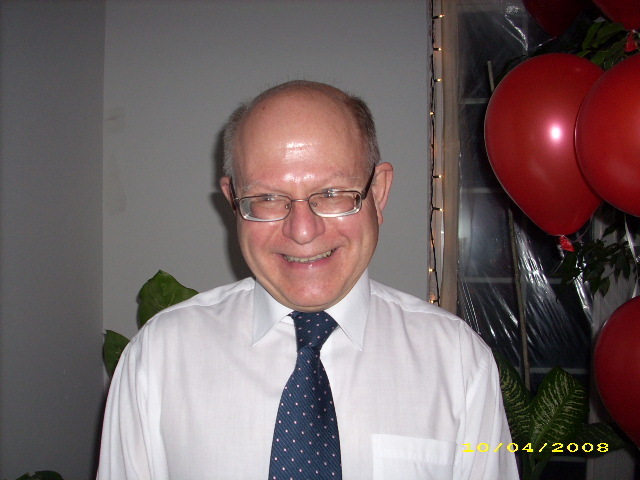 In 1967-68 Vytas was elected president of the Ottawa chapter executive and with some breaks in between, Vytas was on the executive for at least nine years. He has graciously been a reader during Mass for countless years. Hobbies: reading and fishing with his son or brother. Vita Radžiuvienė – was born in Panevėžys, Lithuania. Vita has also enthusiastically contributed to the activities in the Lithuanian community and was elected treasurer of the Ottawa chapter. Vytas and Vita have welcomed many out of town guests in their home including VIP’s and visiting priests. Originally from Rochester, NY, Vita was met Vytas in Toronto. Hobbies: as an art enthusiast Vita enjoys ceramics and reading novels or autobiographies. Vytas and Vita Radžiai raised three children – Juozas, Lina and Rima - and now have six grandchildren – two girls and four boys. Sincere thanks to the Radžius family for all of their valuable contributions to the community.